If you purchased one of these mattresses, you should immediately stop using it and return it to an IKEA store. Consumers were previously urged to return this same model due to the serious child injury risks it posed. 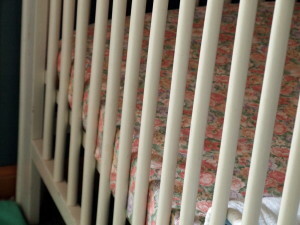 Specifically, a recall issued by the CPSC detailed how the crib mattresses were constructed in such a way that they “could create a gap between the mattress and crib ends larger than allowed by federal regulations.” Those federal regulations are in place to prevent infants from getting trapped and suffocating. Yet the crib mattress is not the only consumer issue that IKEA currently faces. The brand has been linked to other products that could pose unreasonable risks to children. 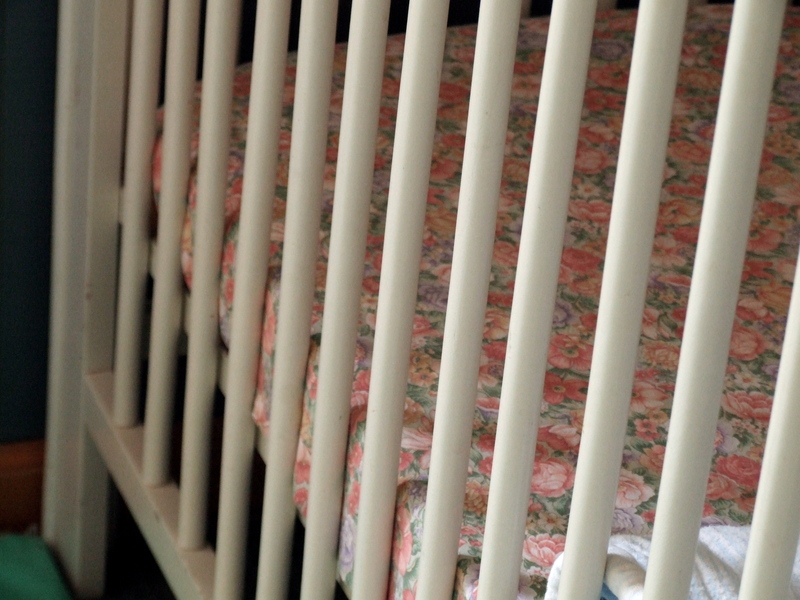 In addition to the crib mattresses identified in the recent recall, Consumer Affairs recently reported on a recall of IKEA nightlights due to the risk of electrical shock to kids. The PATRULL nightlights, which were designed in multiple different colors to be used in children’s rooms, were made with a plastic covering that could easily become detached. Once that cover detaches, the electrical components of the nightlight are exposed. One child already suffered an electrical shock injury. Although no other known incidents were reported, it is extremely important for parents to stop using these nightlights. Shortly before news of the nightlight recall, headlines reported on the defective IKEA “Malm” dressers, which posed an unacceptable tipping risk. Two children died because of the product defect. In all, IKEA recalled 27 million dressers and chest, according to an article in Huffington Post. When we buy products for use in our homes, we deserve to expect that they will not cause harm to our children. However, injuries caused by defective products do happen. If your child suffers an injury from a defective product, you should discuss your case with a San Diego product liability lawyer as soon as possible. Contact the Walton Law Firm today to learn more about our services. New Female Libido Drug Approved, But is it Safe?